What do these words have to do with handcrafted soap? Each year, over 1 billion plastic bottles of body wash are emptied and enter the garbage and recycling stream. The approximate amount of plastic in the world today. 75% of that is waste in landfills, landscapes, the ocean and waterways. The amount of plastic consumed globally every year. Less than 10% ever sees the inside of a recycling bin. The estimated amount of plastic that winds up in our oceans each year. 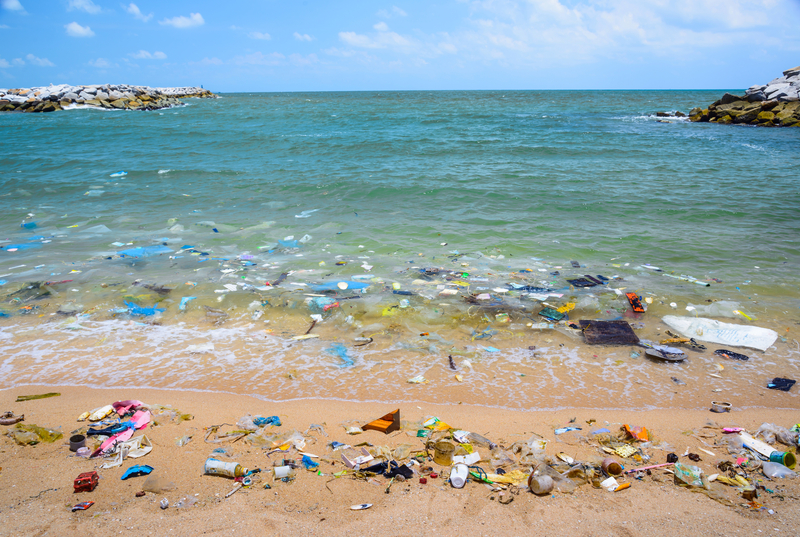 Hundreds of ocean species have been adversely affected by microplastics, fishing lines, soda rings and floating debris. It can take 10-20 years for a plastic bag to decompose, but it can take 450 years for a plastic bottle to decompose. The number of people in the United States using body wash in disposable bottles. That's as of 2017. The number is expected to increase to 250 million by 2020. The number of disposable body wash bottles used every year. That number based on an average of 6 bottles of body wash per year, not including shampoo or conditioner bottles. What if we ditch the plastic bottles? Typical bar soap has virtually no plastic packaging. Bar soap is biodegradable (unlike many synthetic detergent body washes). It cleans equally well (or better). It's generally made with natural, food-grade ingredients. Buying handcrafted soap supports local small businesses. Handcrafted soap comes in an extremely wide variety of scents, colors, and formulations. 1-2 bars of soap replace a typical bottle of body wash.
Find out more about the benefits of bar soap. 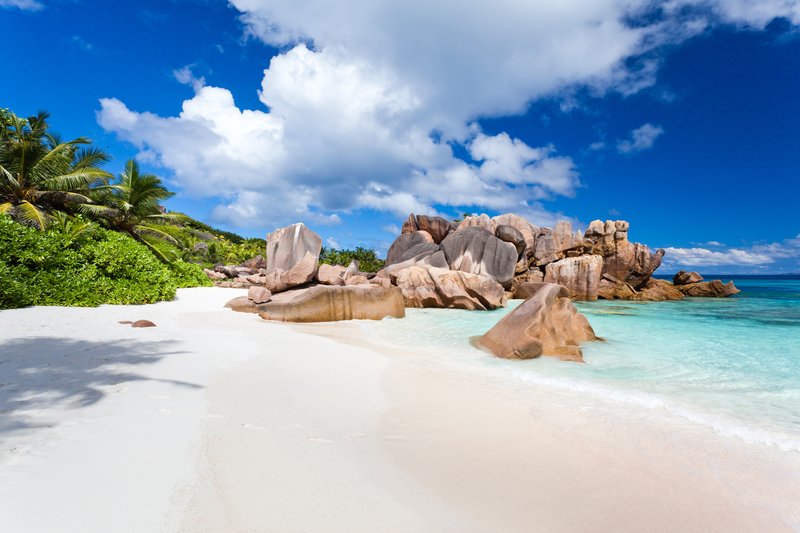 To reduce, reuse or recycle as much as I can in order to help protect our oceans, lakes, and rivers. Please verify you are human. Type the number 3 in the box. We ask only to verify that you are human. Reduce plastic waste, one bar at a time. This initiative is sponsored by the Handcrafted Soap and Cosmetic Guild (HSCG), a non-profit trade association for the handcrafted soap and cosmetic industry. 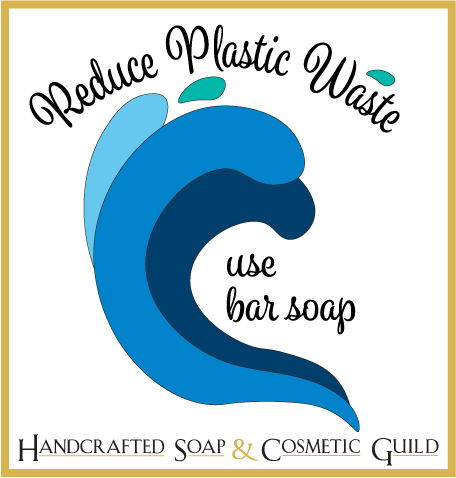 You can identify HSCG members who have pledged to reduce plastic packaging and be mindful of their plastic consumption by their use of the "Reduce Plastic Waste - Use Bar Soap" logo on their soaps, website or materials. For more information the Handcrafted Soap and Cosmetic Guild, see About Us on this website, or visit the HSCG at www.soapguild.org.